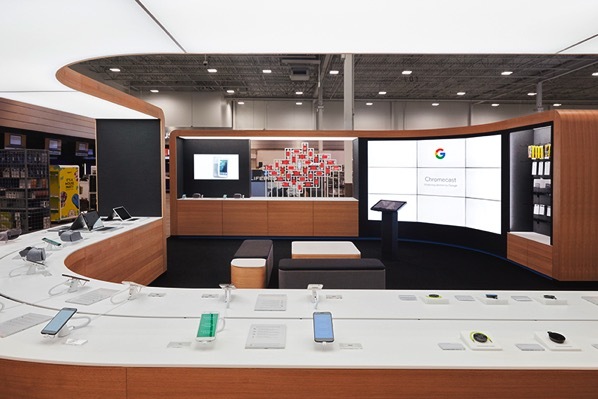 Google Canada has today opened four flagship stores in Calgary, Vancouver, Edmonton and Mississauga Best Buy locations, that will offer visitors personalized tech help, hands-on workshops with YouTube stars, and interactive experiences with the latest Google products like Pixel, Daydream View & Chromecast Ultra. 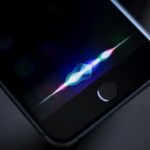 The company had also announced 10 smaller shops in Best Buy locations across the country last month. Each Google flagship store in Canada comprises of nearly 700 square feet, and focuses on every detail. “From the use of large open spaces with curved edges to the hand-picked colour palette, each design element evokes a warm playful feel”, says Google. The shops also offer one-of-a-kind experiences like Portal, a super-sized display that lets users ‘fly’ through Google Earth, explore what people around the world are searching for, and play with other fun Google apps. One-on-one Help: Book 1:1 appointments with Google guides who can help you get the most out of your Google products & apps. Product Workshops: Participate in ongoing workshops, from planning your holiday travel to getting personalized tech tips for the whole family. Holidays Events (new! ): Sign up for unique and fun holiday-themed events at our four larger shops, led by YouTube creators, popular tech experts, artists and more. You’ll also get to go hands-on with our new hardware like Pixel, Daydream View and Chromecast Ultra in our ‘Experience Bays’, which are fully programmable spaces that will evolve and change as our products do. Visitors can also sign up sign up for Google Canada’s first Holiday Event with The Sorry Girls, Canada’s DIY sweethearts, which will be hosted at Google shops in Mississauga (December 3) and Vancouver (December 4). The new Google flagship stores are now open in Mississauga (Heartland Town Centre, 6075 Mavis Rd), Calgary (Deerfoot Meadows, 8180 11 St. SE), Edmonton (South Edmonton Common, 9931 19 Ave NW), and Vancouver (2220 Cambie St.).